A beginner level fly tying tutorial of a Prince Nymph variation. This trout fly is tied on a Czech style jig hook using a tungsten bead to help with sink rates as well as prevent snags.The Prince Nymph is a classic trout pattern originally tied by Doug Prince. The name, however, was not Prince Nymph when Doug tied it, it was, in fact, Brown Fork Tail Nymph. It wasn’t until Buz Buszek published the fly in a catalog in 1940. 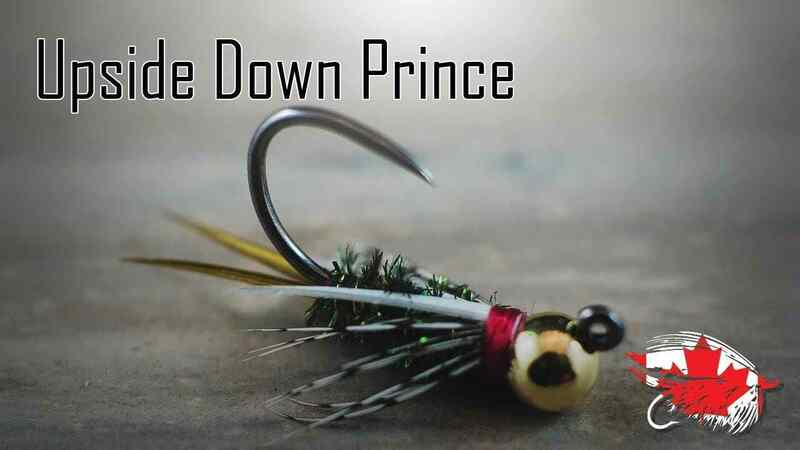 Buz had not gotten a name from Doug so in honor of Doug Prince he called it the Prince Nymph. This fly and other variations of it always produce fish for me out here in the West and East Kootenays. Make sure to tie some up and never leave home without it!